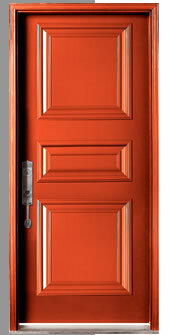 The Tru Executive Door Collection provides simple solutions for achieving a sophisticated look. 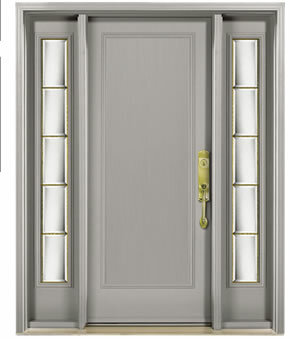 Understated subtlety combined with stunning detail makes this collection a perfect choice for any home. 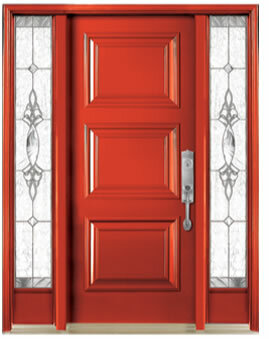 Our executive doors will meet all your needs, both aesthetically and functionally. 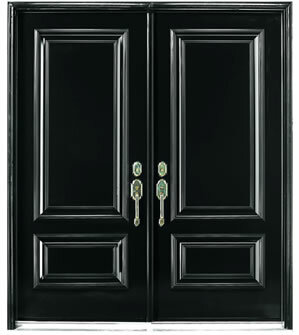 Combine these fashion-moulded panels with glass from our Tru Elegance or Arteferro Iron Collections for the best of both worlds. 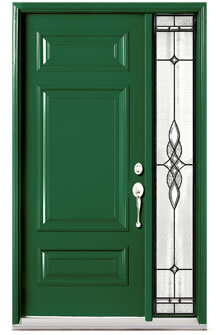 A new dimension in steel doors.